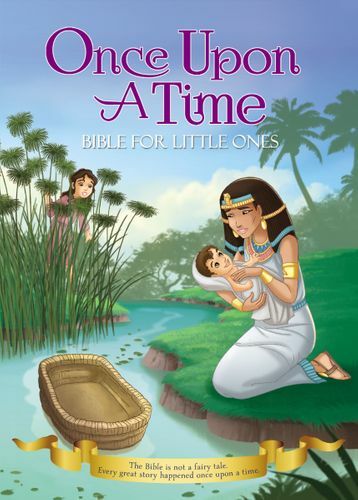 The Bible is not a fairy tale, but every great story happened “once upon a time.” The Once Upon a Time Bible for Little Ones features eight powerful and inspiring stories from the Bible in a treasured padded board book format and decorated with foil. This storybook includes tales of the baby in the basket, the birth of Jesus, and the boy that helped feed thousands, all illustrated with whimsical artwork by Omar Aranda. Each story is told in a way that will engage and excite young children as they hear the tales of real people of the Bible.